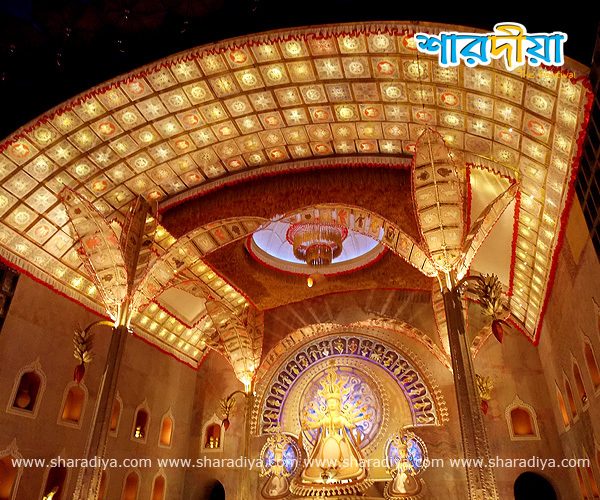 Durga puja is biggest festival in Kolkata as well as in West Bengal. 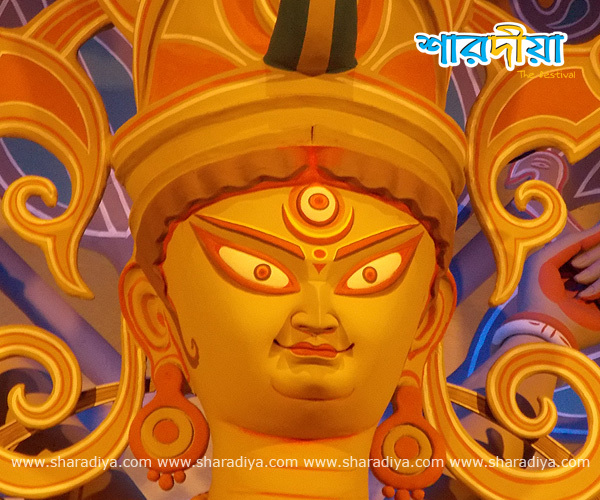 Kumartuli is the place where the God is created. 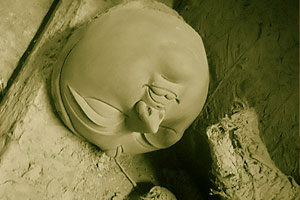 So many Clay porters makes Durga idol in kumartuli. The idol made of clay (which collected from river Ganges) and bamboo, after that, the idol being painted & decorated by cloths & ornaments. The potters usually start making idols from the Day of Rath Yatra, but due do work pressure they start end of May. 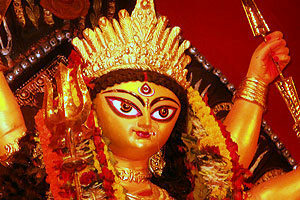 Durga puja celebrate also many homes or temple traditionally, they follows old ritual & formalities. There are some pujas 200-250 years old. 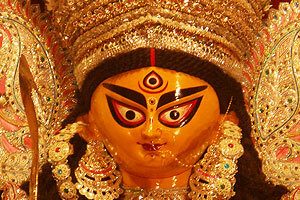 In day ofRath Yatra idol making is stated inside the household. 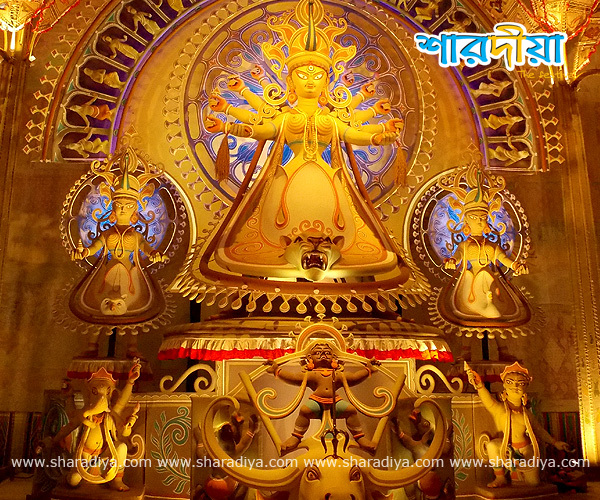 In durga puja all the members of family join and participated & organize this tradition. They follow rituals like Kola bou snan, Sandhipuja or boli (now a day’s animal boli is stopped while fruits & vegetable sacrificed). 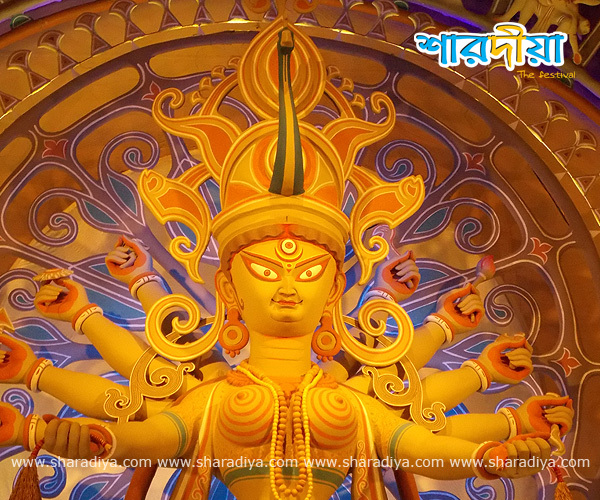 Last day of durga puja called Dashami or Vijaya Dashami. On Bijoya Dashami married women converge to bid farewell to the Goddess Durga with Sindur, sweets & paan pata (betel leaf). 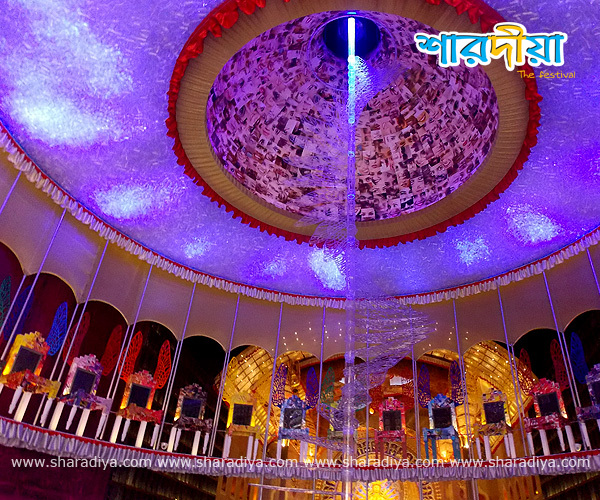 'Sindoor Khela' or smearing of the vermilion is traditional occasion of Vijaya Dashami. After the idol immersed in river Ganges or lake, young prostration olds and embrace mutually (kolakuli) each others.